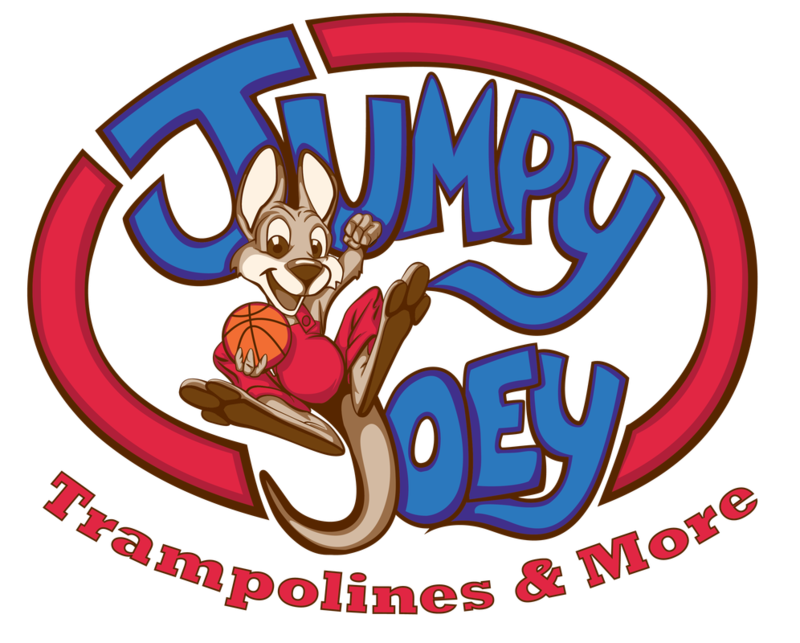 Jumpy Joey began in 2011. 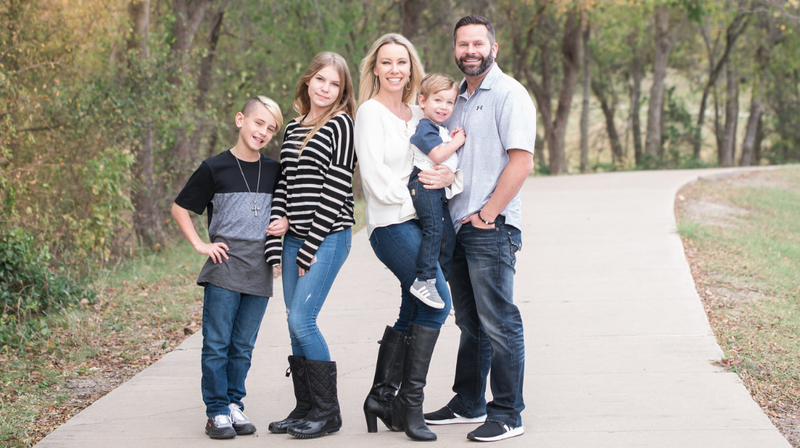 The holidays were around the corner and I had our 4 children (at the time), not to mention other family members on my mind. They say that some of the best thoughts are right in your own backyard.....well mine LITERALLY was! 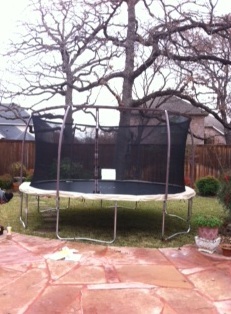 I looked and saw the Trampoline that nearly gets daily use by our children. I then had a flashback of all the good times I had also had on one as I grew up, and it lead me to a successful run in Gymnastics. I had also realized, I had probably assembled Trampolines at least 20 times between moving, upgrading, and helping others with theirs. The idea hit me, I'll assemble Trampolines for extra income. I posted a few ads on Craigslist, and next thing I know I'm getting texts, calls, and emails about coming out to assemble Trampolines. 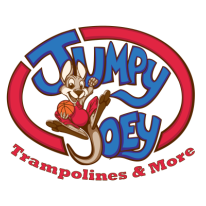 The name Jumpy Joey was born next to brand the identity of what I was doing, and of course baby kangaroos are named Joey, just like me! 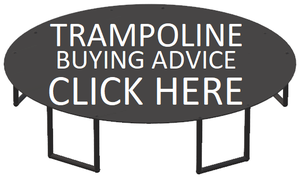 I contacted some Trampoline manufacturers and became a dealer. I have thoroughly enjoyed the thousands of smiles I've put on children, parents, and grandparents over the years!